Join Rack Up The Points Get Cool Stuff! Get points for the things you already do as a Marvel fan! 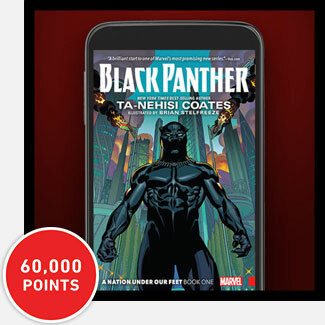 Redeem your points for amazing Marvel rewards! 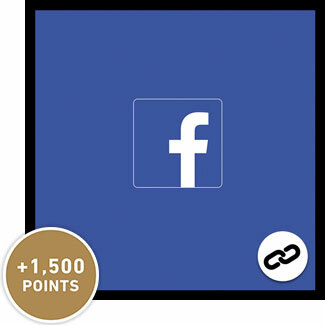 Actual rewards may vary and are subject to availability and other terms. See Rewards page for more details. 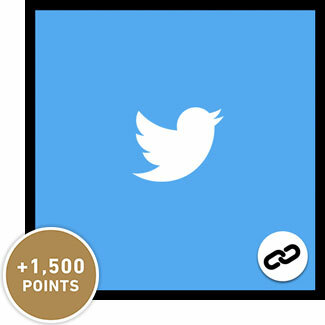 Take a peek at some of the latest things you can get points for doing! 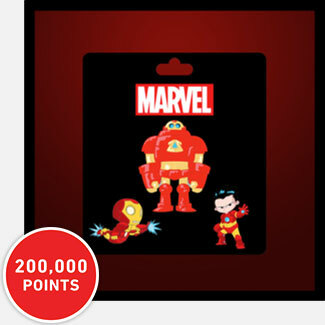 Use your points to get some of the hottest Marvel swag around! Each activity you complete as a Marvel Insider brings you closer to the next level of Marvel fandom! For more information please visit the Insider FAQ section. 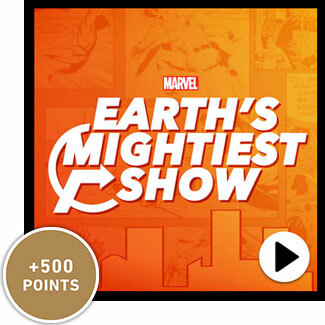 Marvel Insider points and benefits available to eligible US residents only.